I got fed up with my other foot pods giving me somewhat random readings at times, and I kept hearing good things about the accuracy of the Stryd foot pod, so I decided to get one a few weeks ago. 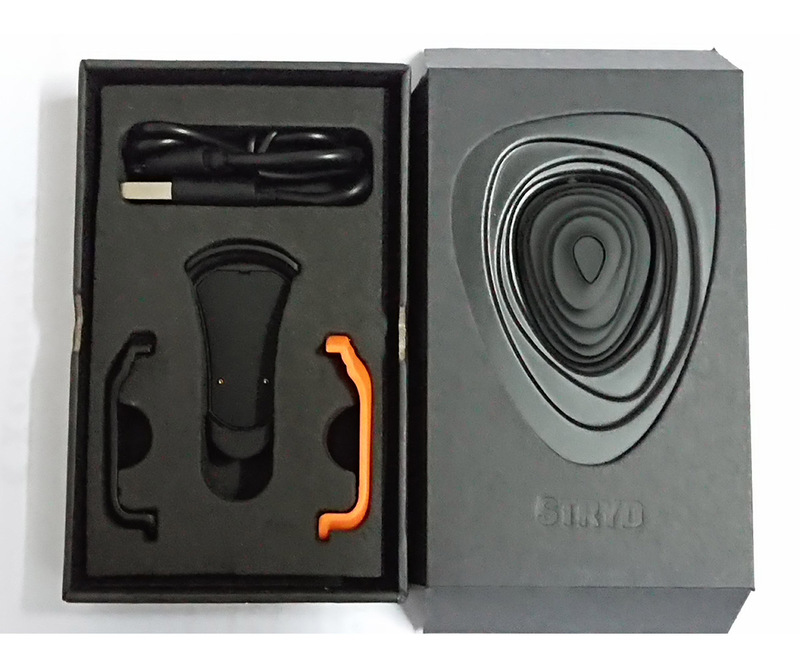 Stryd is supposed to be a running power meter, which as I discovered is not useful for me at all since I live in a completely flat country, plus I'm a really slow runner, and the main reason for having a running power meter is to maintain a constant power when going up or down hill. But I just wanted accurate pace and speed. The Stryd was heavily advertised and reviewed as having a wireless Qi charger, but mine came with with a USB charging dock instead, but it can also be charged with any standard Qi charger. The Stryd website doesn't really advertise this change, so this took many people by surprise including myself. I also notice the Stryd website has many unlinked products and pages, and their support people will only provide the links as necessary. So you really need to be on their Facebook community as well as the online support forum to get the most out of the Stryd. My greatest surprise came when I went to use Stryd on the treadmill. Since the main reasons I got the Stryd was my other foot pods just weren't that accurate, but Stryd tells me that I'm running much, much slower than the treadmill's display and by feeling. Again, hidden somewhere on the Stryd website they give an explanation. Strangely enough, the other foot pods give me higher pace and speed compared to the Stryd, more inline with what I'm feeling. But Stryd is more consistent in that when I look at results of my treadmill workouts, graphs from the Stryd is always a constant flat line, while the other foot pods often give jagged lines, most likely due to cadence changes or variations in stride length. I haven't written to Stryd support about the "slowness" but I suspect they will simply tell me to trust Stryd's pace and speed since it's accurate. And indeed I trust it very much, I've tested Stryd at my local park and local indoor track. 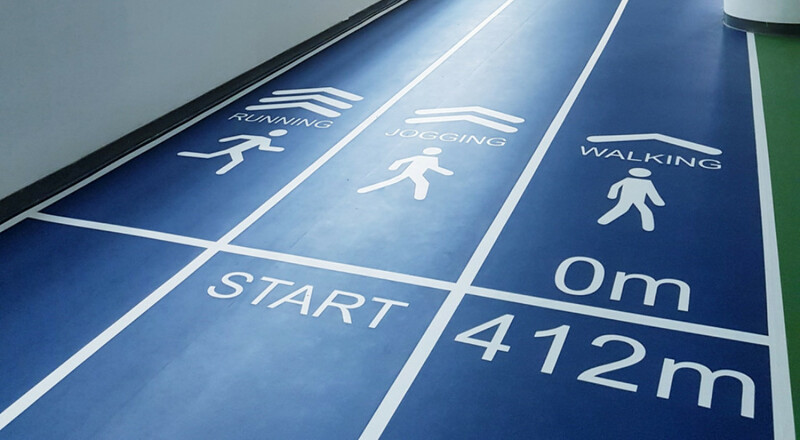 The park's running loop is marked at 1.75 km and the indoor track is marked at 412 meters. I get slight variations at the park's loop since there are crowds to avoid and the ground isn't exactly flat, but I get exactly 412 meters at the indoor track, every single time.